Looking for nannies in Bristol? Then we can definitely help you out! Our expert team can help you find the ideal candidate to become part of your family. With our many years of experience we know how important the decision can be and that’s why our careful and caring team can help guide you in selecting what you are looking for and create the perfect match! Out of all of the nanny agencies in Bristol and the surrounding areas, we offer a unique and highly recommended service by making sure you are kept up to date every step of the way. We care about all of our clients and our nannies which makes for great matches every time. We can also offer various other services such as live in or live out candidates, maternity nurses and night nannies. 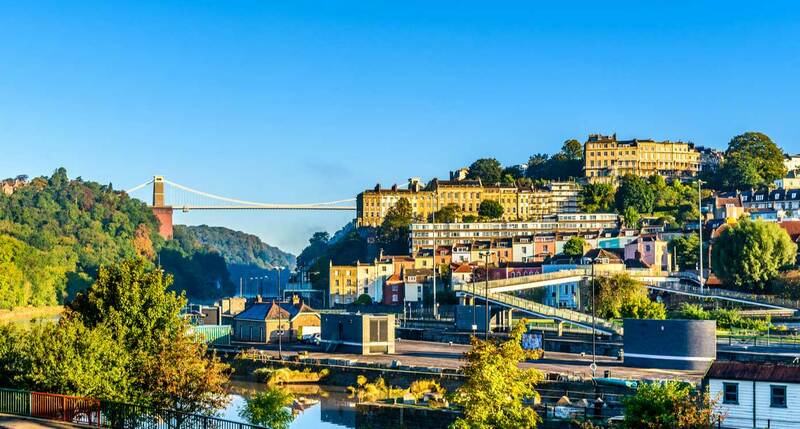 Bristol is a busy and bustling city with lots to do for families and children! 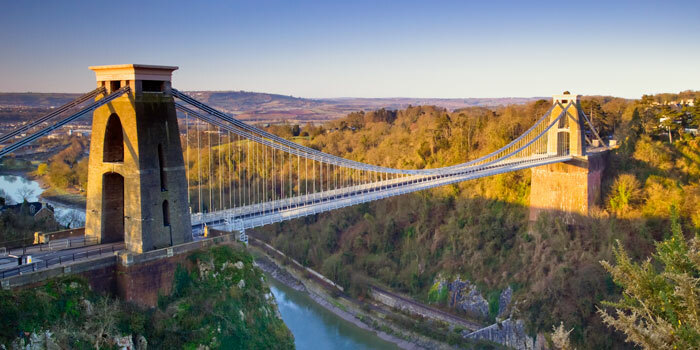 Known for it’s iconic Clifton Suspension bridge which has become the symbol of the city itself. Bristol zoo and gardens is adored by adults and children alike! The zoo runs regular activities and events for little ones (and big ones!) especially during half-term and summer holidays. It also breeds endangered animals which is important for ensuring some of the most magical and beloved animals stay around for your children to see for years to come! Top Tip: Make sure you sign up for their emails so that you can grab bargain tickets and super-saver rates! There are also plenty of things to do if the great British weather decides to make your special day out a little damp. Ten-pin bowling is always a sure-fire hit with the kiddies and with helpful ramps and barriers, even your littlest bowler can play! If you have a family member who is into all things technological then they will love the new VR exhibits and offerings at the cities popular museums and galleries. VR cinema can be a truly immersive experience that is a definite must-try! If your tribe are lovers of all things aquatic, then head to the Bristol aquarium! A fun and educational day out that can inspire young minds and keep them entertained for hours and hours. As the area is known for it’s shipping heritage, you can also see some wonderful sights such as the SS Great Britain. Sure to delight any budding sailors or even little pirates! You can even take boat rides from short ones for those who get a little sea-sick to longer day trips for those sea-faring adventurers. Whatever takes your fancy, you will definitely find something to do in this lively and fun city. Nestled between Somerset and Gloucestershire, it is a perfect stop-off en-route to further destinations. It also boasts a large airport so can be ideal for a short stop before or after an international holiday! There are also fab transport links such as train and bus so you will always be able to get to your next adventure with ease!